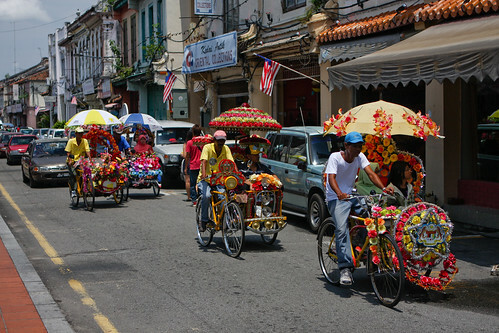 Melaka (Malacca) is the capital of the state of the same name, situated about 150 km (95 miles) south of Kuala Lumpur. The city promotes itself as a historic city and declared a World Heritage Site by UNESCO in 2008. But the historic sites in Melaka are mainly around the mouth of the Melaka River, which you can easily explore yourself on foot. More at Guide to Melaka. 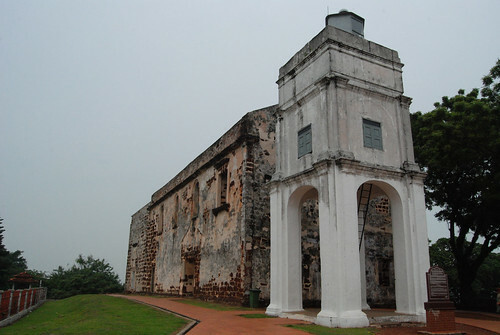 The Portuguese conquered Melaka in the early 16th century and ruled the area for nearly 150 years. Architectural legacies left by the Portuguese conquerors include St. Paul's Church. 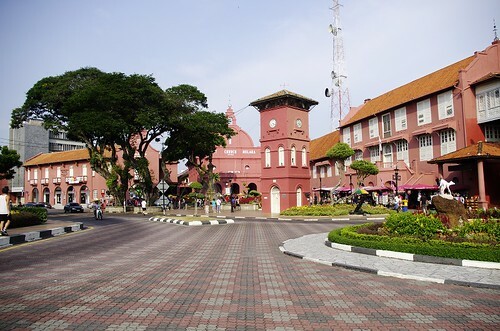 The Dutch conquered Melaka from the Portuguese in 1641 and built an administrative complex called the Studhuys in the Dutch Quarter. Its just a short walk from where St. Paul's Church is located. 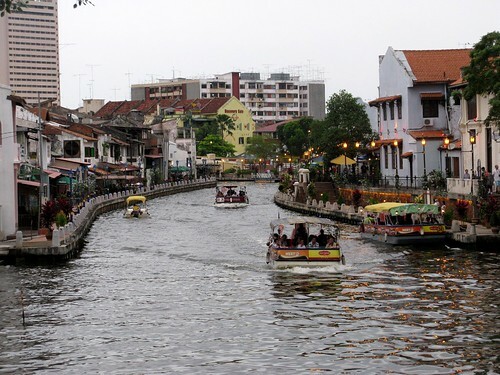 The boat cruise on the Melaka River takes tourists on an interesting 45-minute ride. The boats pass through the old area of the city with its rustic old buildings and village settlements. Though you can easily get around in the old part of the city on foot, there are the pedicabs. These outrageously decorated pedicabs are more of a tourist attraction than for transport.